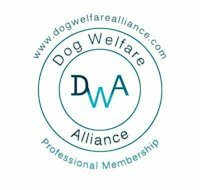 Recall is such an important part of your training, the workshops are put together to help you understand techniques to help you and your dog have a reliable recall. The environment has so many distractions in it which are reinforcing for our dogs, e.g smells, rabbits, other dogs, people but no matter what, your dog has to come back to you regardless of the distractions. 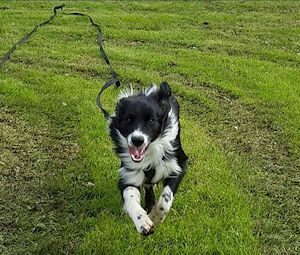 In turn, having a dog that comes back to you 100% when it is called means that the walk becomes calm, and you know your dog is safe in the environment. You will need a harness for your dog, I recommend the Perfect Fit Harness (www.dog-games-shop.co.uk). You will also need a long line which can be purchased on eBay or the pet shops, a 5 metre line for small/medium sized dogs and a 10 metre line for larger dogs. 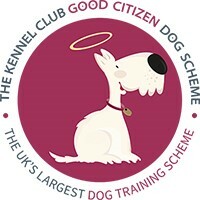 The session is 1 hour 30 minutes at a cost of £25 per dog, paid for prior to the workshop.